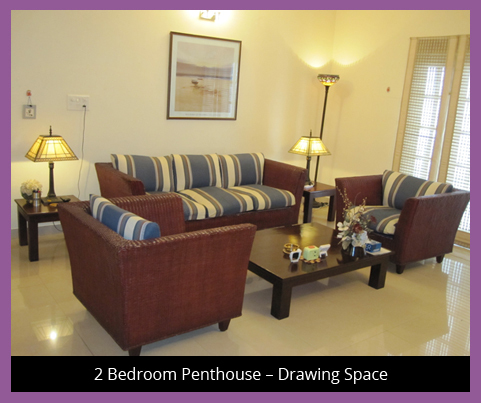 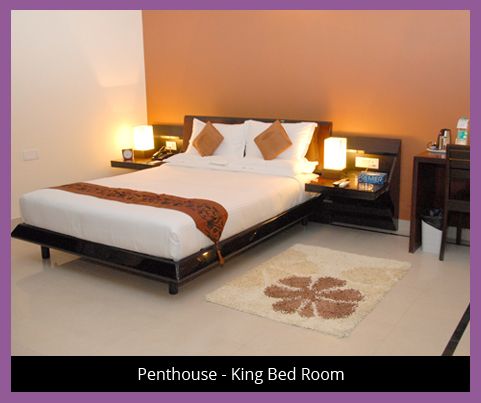 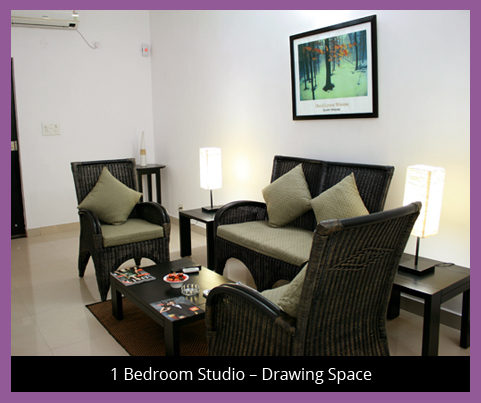 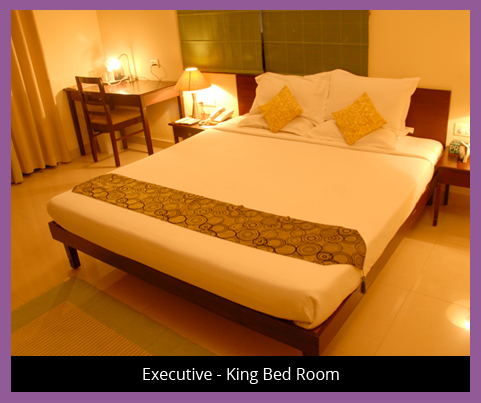 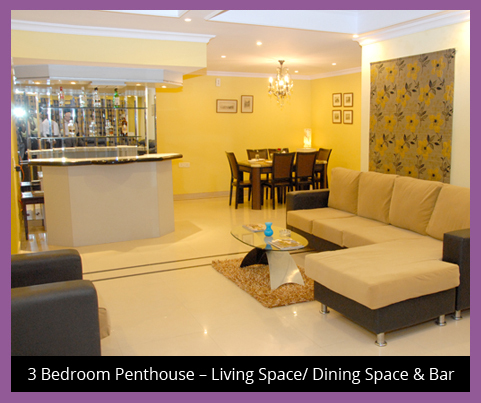 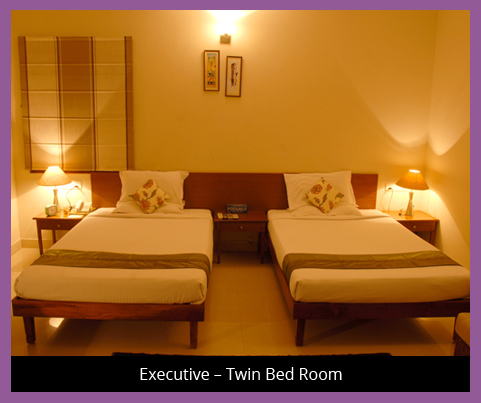 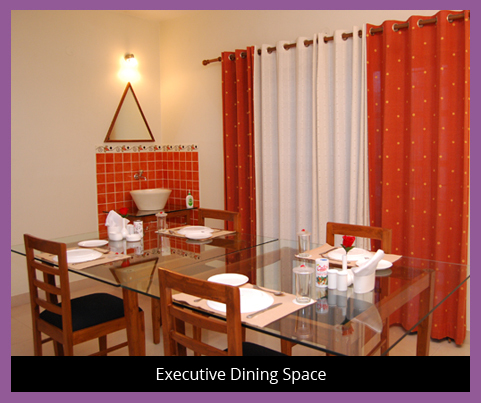 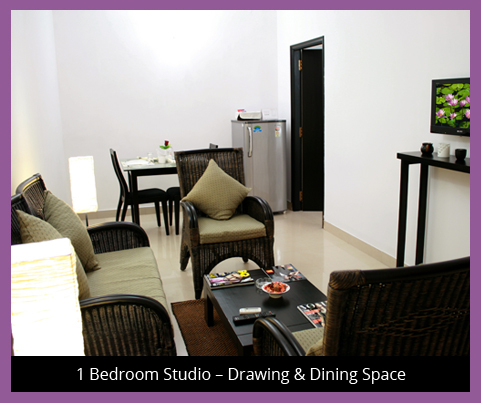 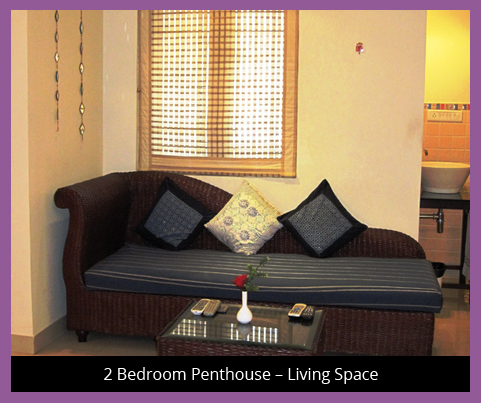 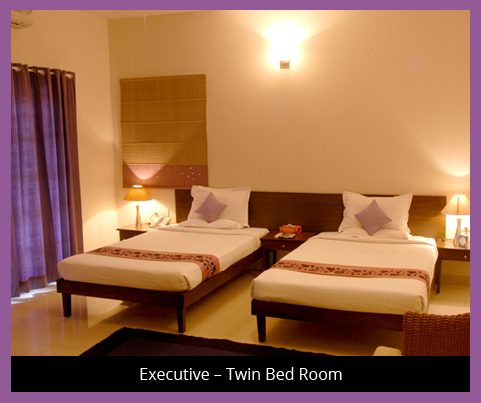 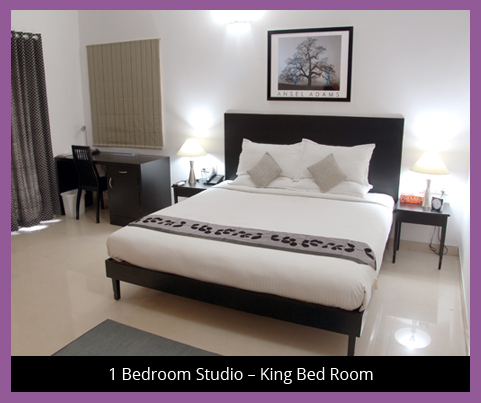 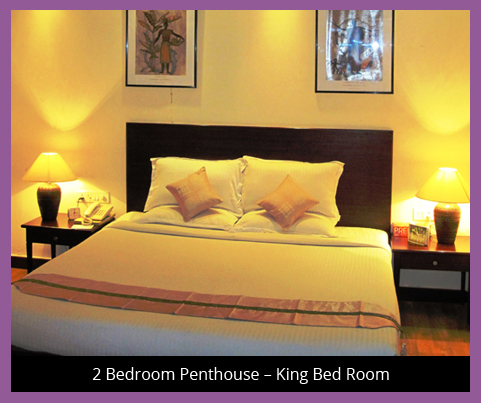 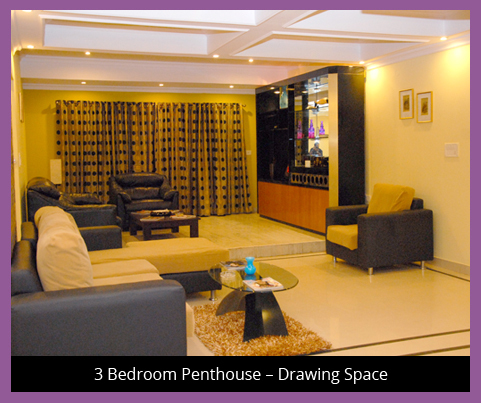 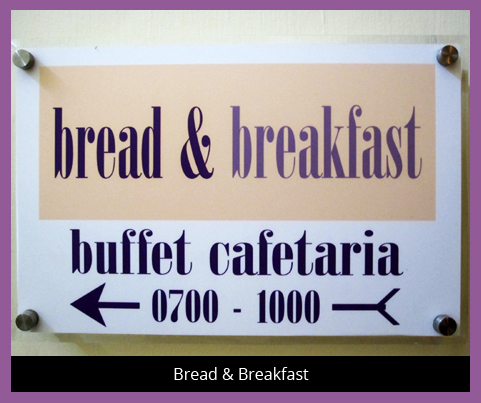 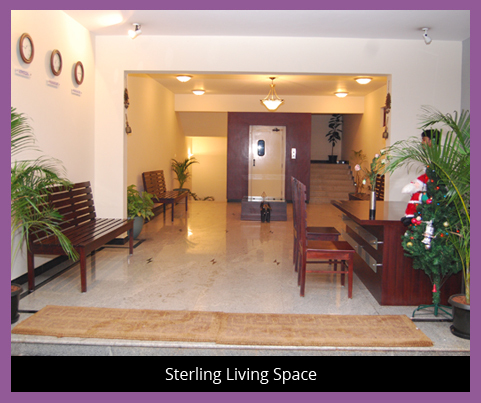 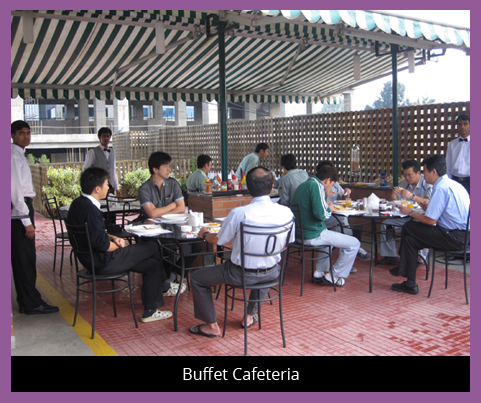 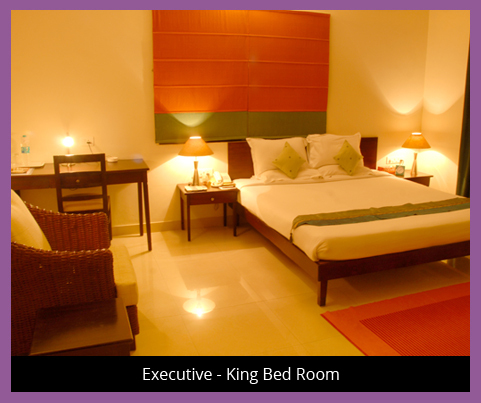 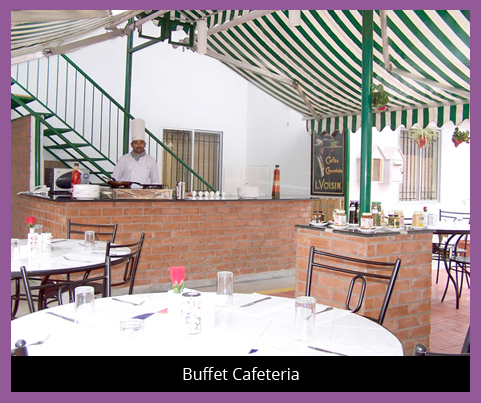 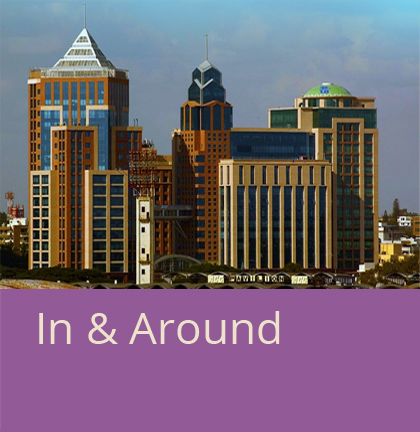 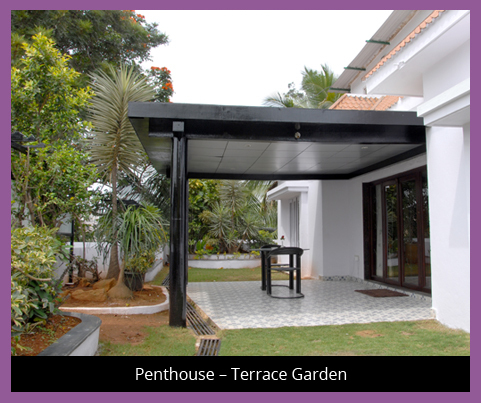 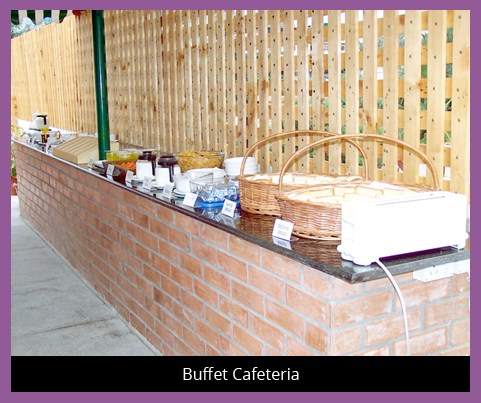 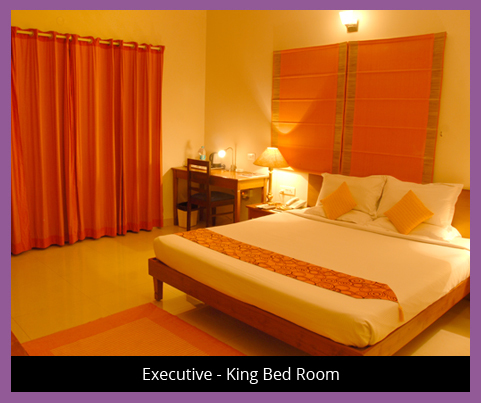 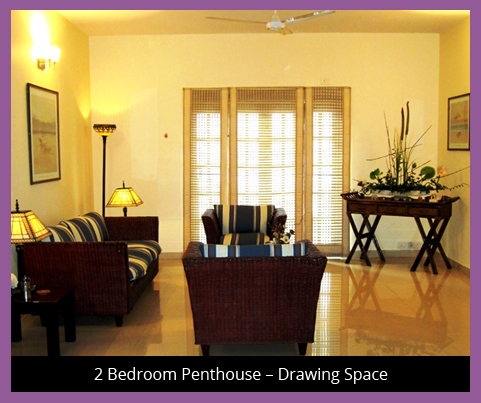 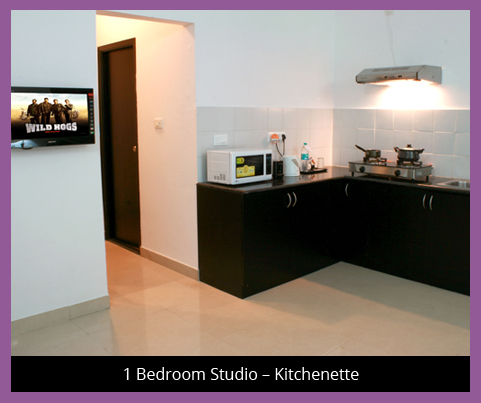 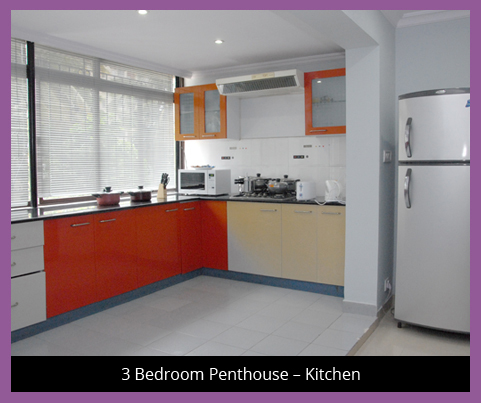 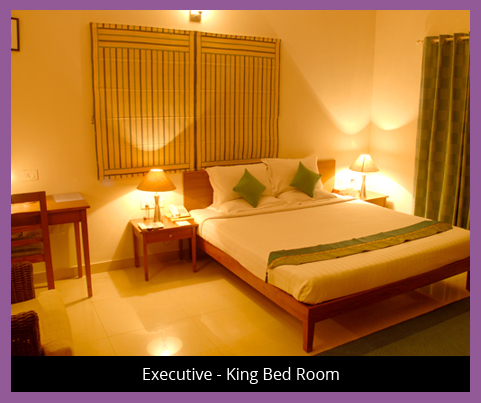 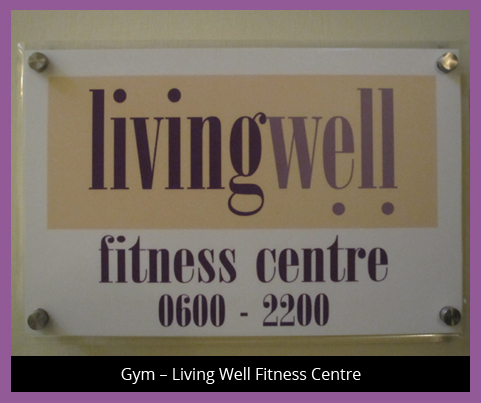 Which are rented out as individual Rooms or full Serviced Apartments. 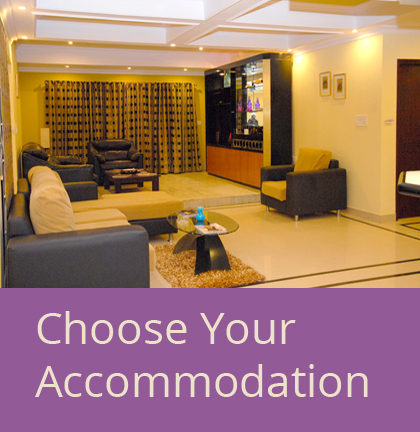 There is no minimum stay requirement. 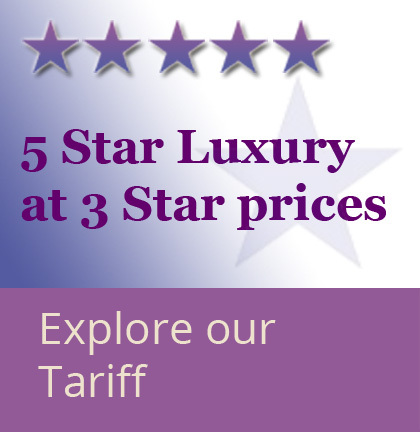 Special Tariff is available for Longer Stays above 30 days. 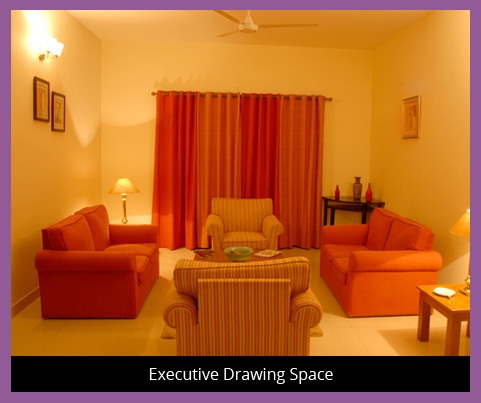 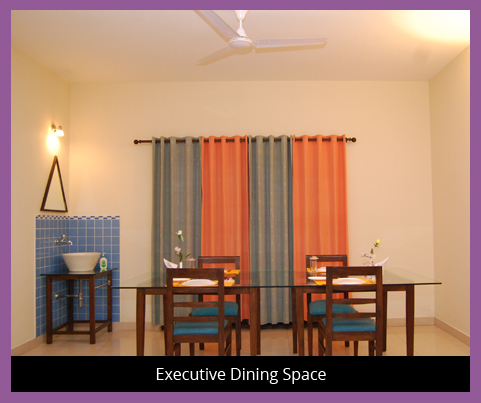 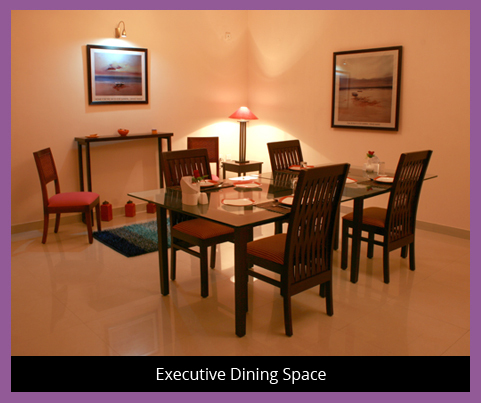 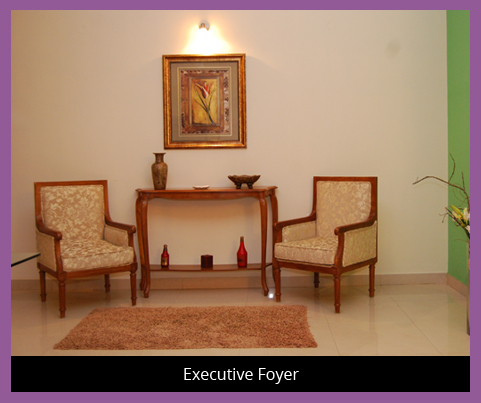 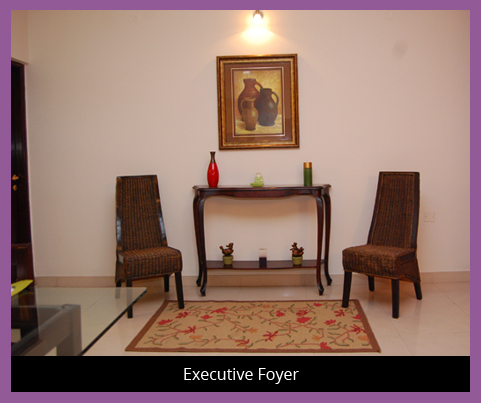 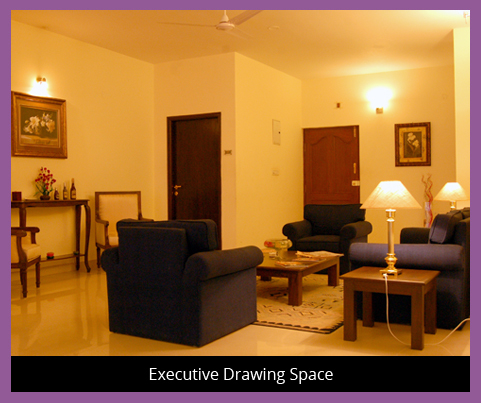 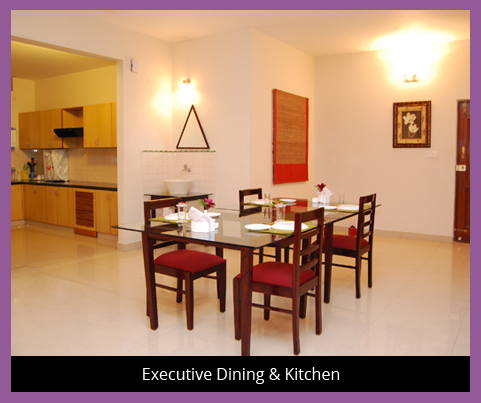 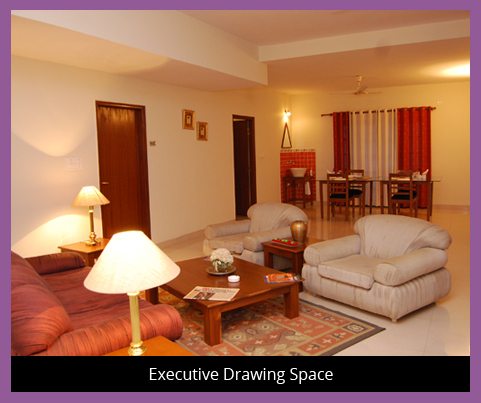 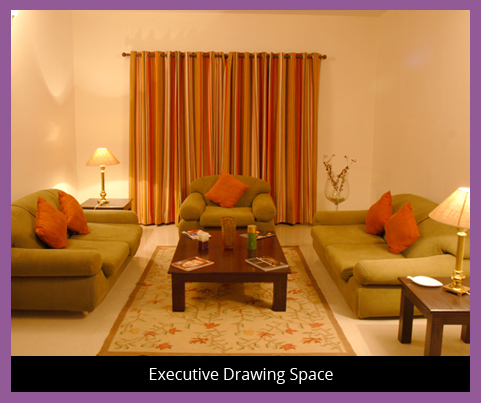 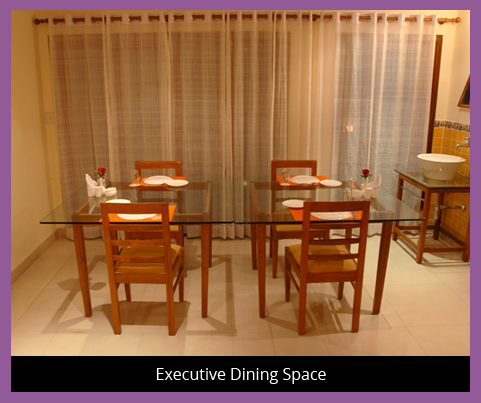 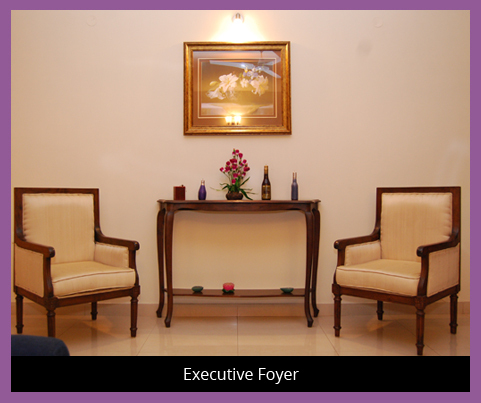 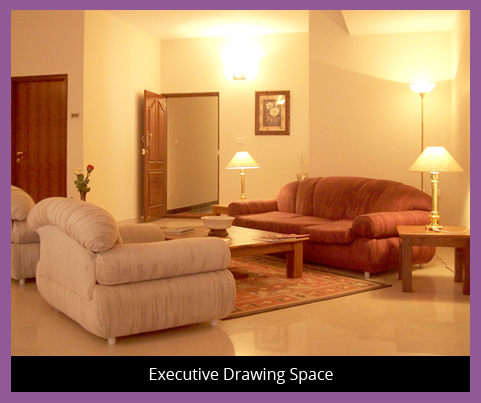 All our Serviced Apartments have spacious Living / Dining Space, which can also be used for Meetings / Interviews. 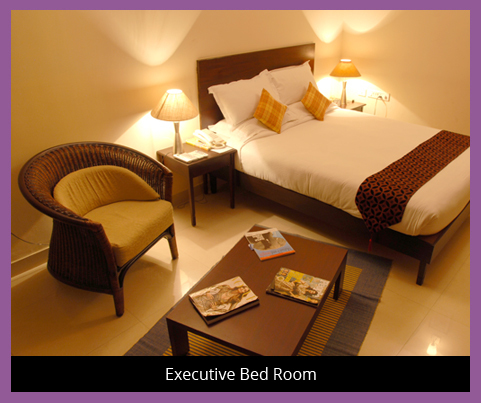 The ambience and décor is extremely spacious, stylish, luxurious and contemporary, and is very suitable for visiting Corporate and Business Travelers and Expatriates. 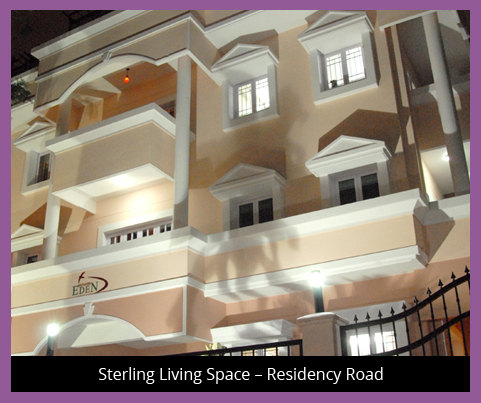 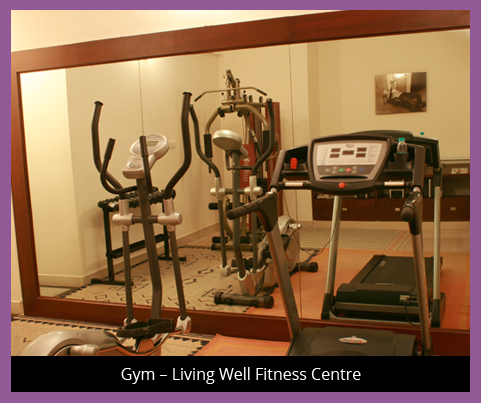 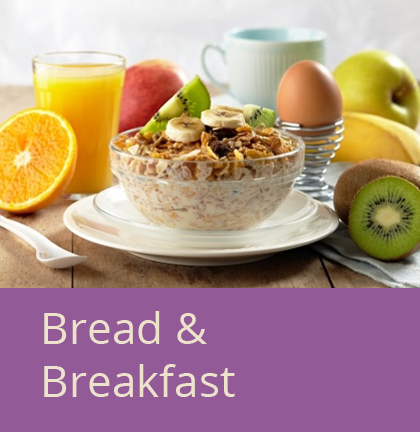 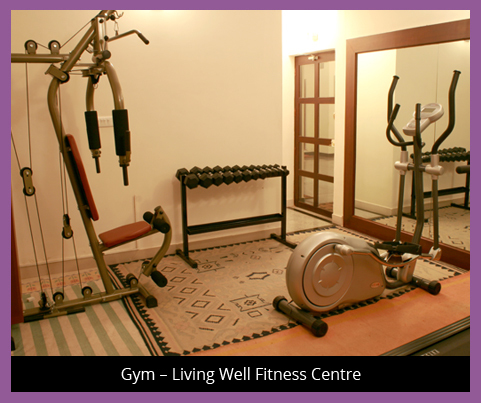 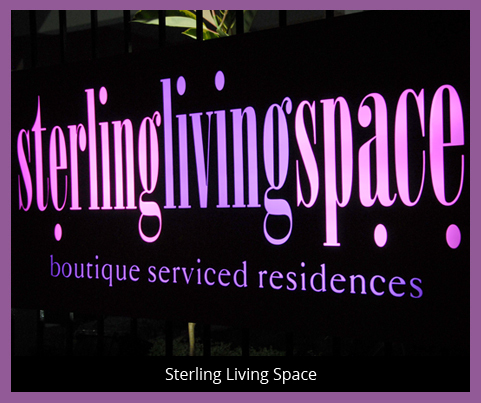 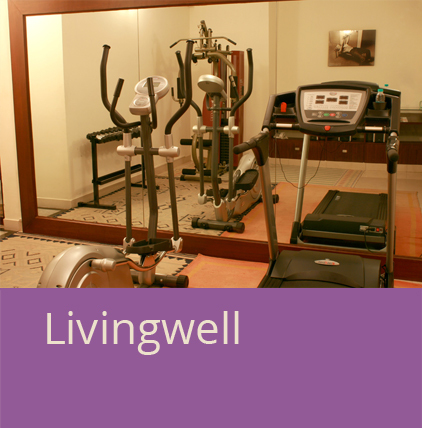 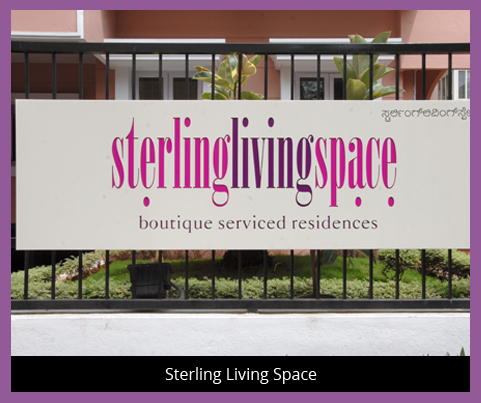 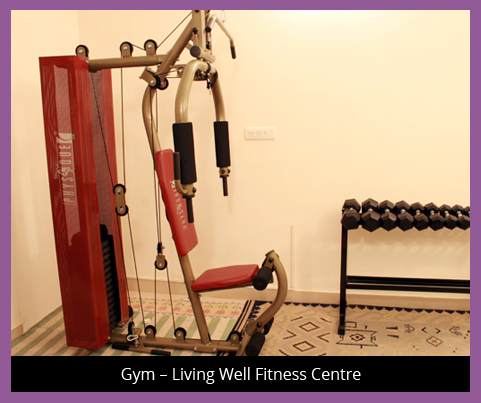 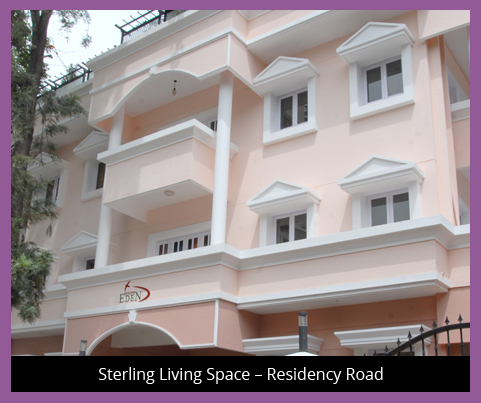 Sterling Living Space – Residency Road also consists of a Rooftop Cafeteria "BREAD & BREAKFAST" For Continental / Indian Buffet Breakfast and relaxing in the evening, and a well-equipped complimentary Fitness Centre, "LIVING WELL" with multi - station gym, elliptical trainer, treadmill, and dumb-bells to help you keep fit and well.